Grounded in real-world experience. Administered independently. Respected industry-wide. CCPSC, the CCPS Certified Process Safety Professional designation, is the definitive stamp of approval in process safety. It assures your company and colleagues that you are thoroughly grounded in process safety practice and have the experience and knowledge they seek. 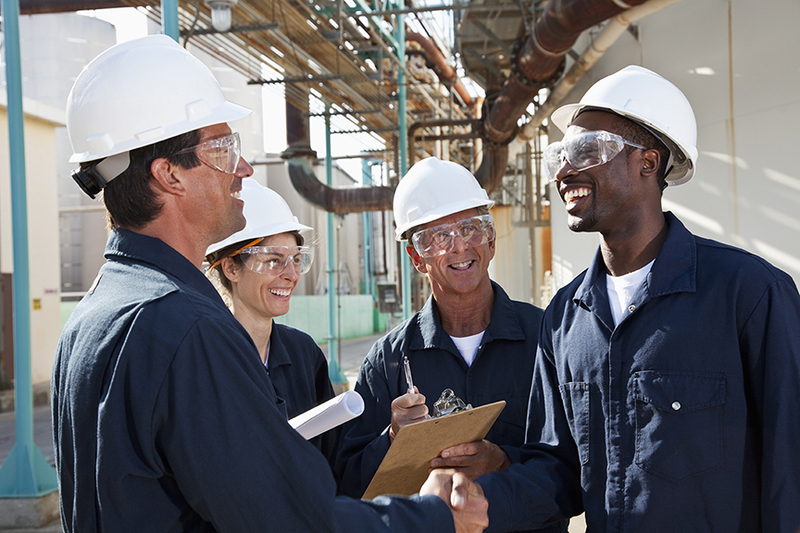 This rigorous certification process verifies your competency in the latest process safety tools and techniques. Your annual renewal, which includes a continuing education requirement, serves to prove your ongoing proficiency. It’s the one certification every process safety professional needs. Where Can I Find Reference Material?